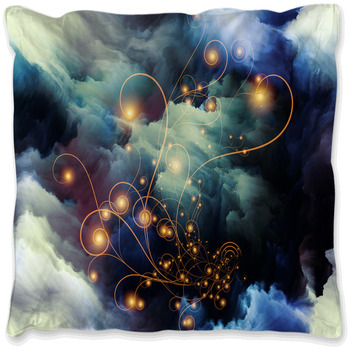 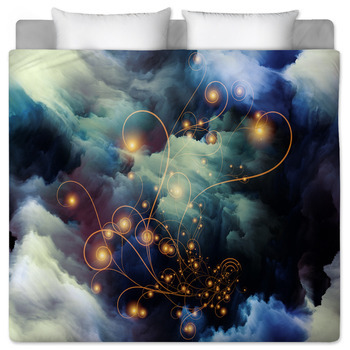 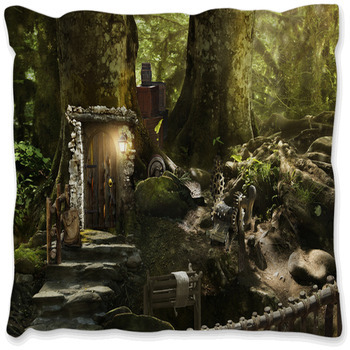 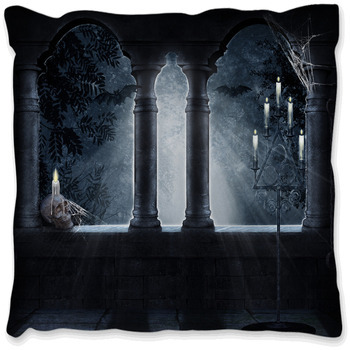 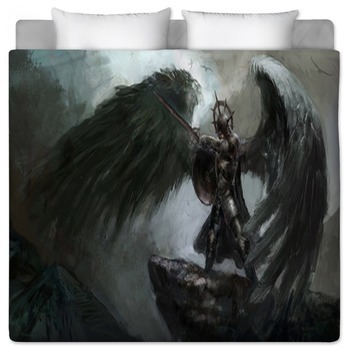 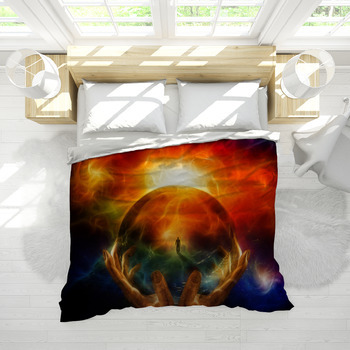 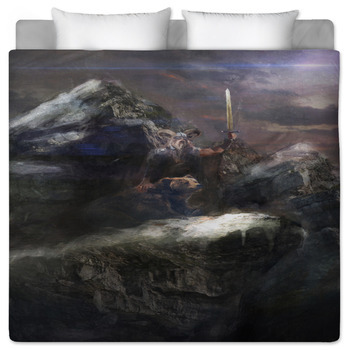 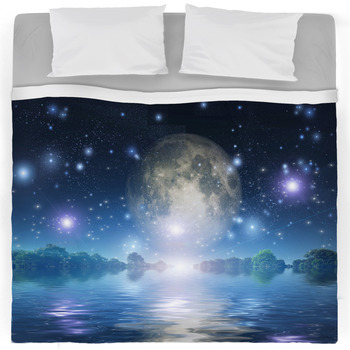 Create exactly the mood you want in your bedroom with fantasy bedding. 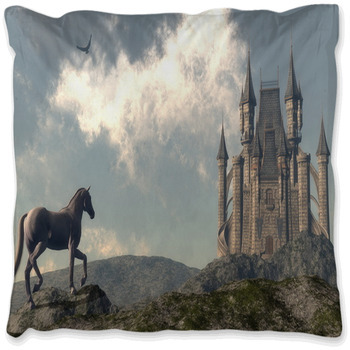 From aliens to wizards to castles to unicorns, to monsters to pirates, you can create a fantasy world to remain in your waking dreams. 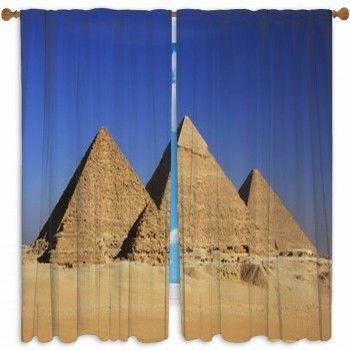 Make yourself even more mysterious by matching your bedding with window curtains and wallpapers of your choice from any images in our gallery, or make it pretty clear that you never stop clowning around. 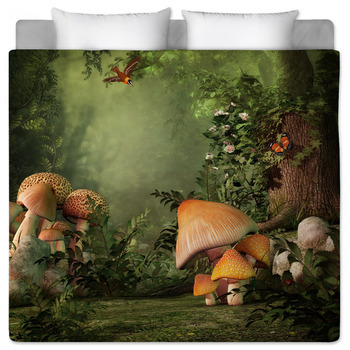 Wherever it is your mind likes to wander, let it settle down in these themed bedding set and never stop dreaming!